While specifics of the deal are not revealed, according to a Yahoo! 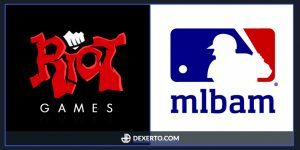 E-sports report, it will run to the 2023 season and is worth an average of $50 million per year. BAMTech expects even more to come. “I hope we’re going to do a lot more than that. That’s the minimum guarantee, and I hope we’re going to exceed that by a large margin. And I expect that we will,”- Bob Bowman, the BAMTech president of business and media. 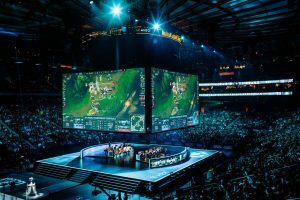 The optimism comes primarily from the fact that LoL is a “digital first” product, while traditional sports are dependent on television, and that audience has been showing alarming low stats. The contract with MLB/Disney-owned BAMTech is worth at least $300 million over six years.